Paris Retail Week is excited to reinforce its focus on technology and innovation with a new partnership with the Global Growth Marketing Conference 2018, which will take place in San Francisco and welcome leaders from some of the world’s most groundbreaking technology companies. This initiative reflects the desire of both events to develop business and exchanges between the French and American digital ecosystems by encouraging their respective participants to attend both events, through cross-promotional actions. The events share a focus on innovation and the desire to celebrate new talents and highlight the richness and spirit of initiative of today’s business landscape. 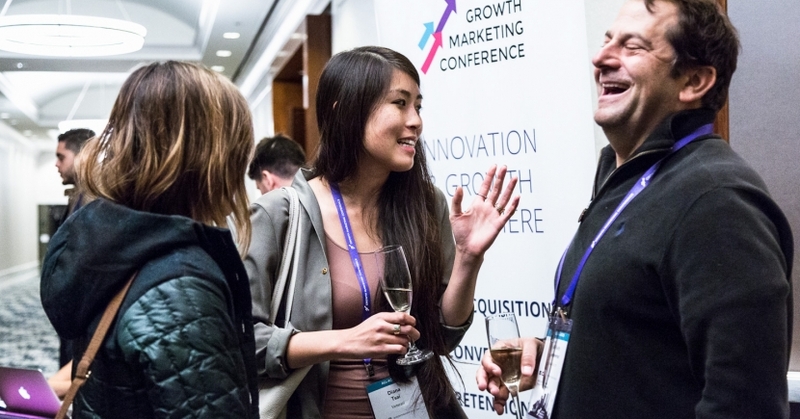 The Global Growth Marketing Conference will take place in San Francisco, December 11-12, 2018. It is the leading growth marketing event in the industry. Attendees will learn the latest and greatest ROI-driving growth strategies and tactics from the growth marketing legends who pioneered, practiced, and perfected them, while power-networking with industry-leading brands like Google, Facebook, Microsoft, Zendesk, and Twilio, as well as Fortune 500 decision-makers, high-growth startup founders, and the most accomplished growth marketing thought leaders alive today. Paris Retail Week readers save 20% On Global Growth Marketing Conference 2018 - register now!